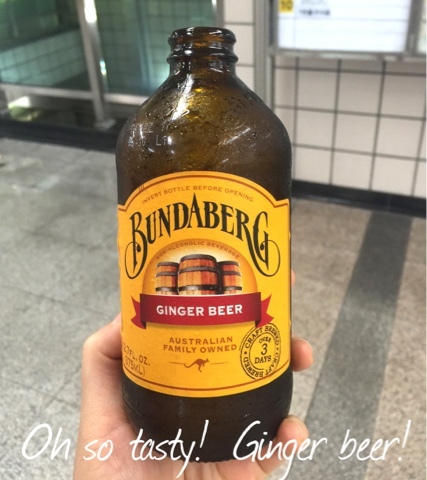 Seoul cafes: Ginger beer (Bundaberg)! Yummy! 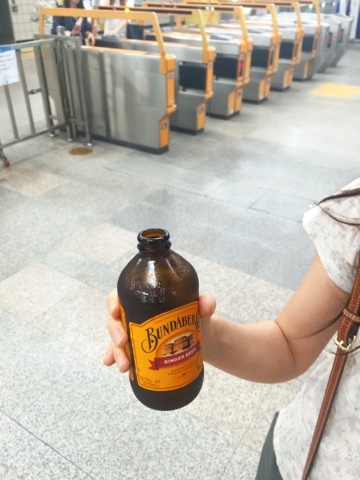 Which Emart did you buy the Gingerbeer from?